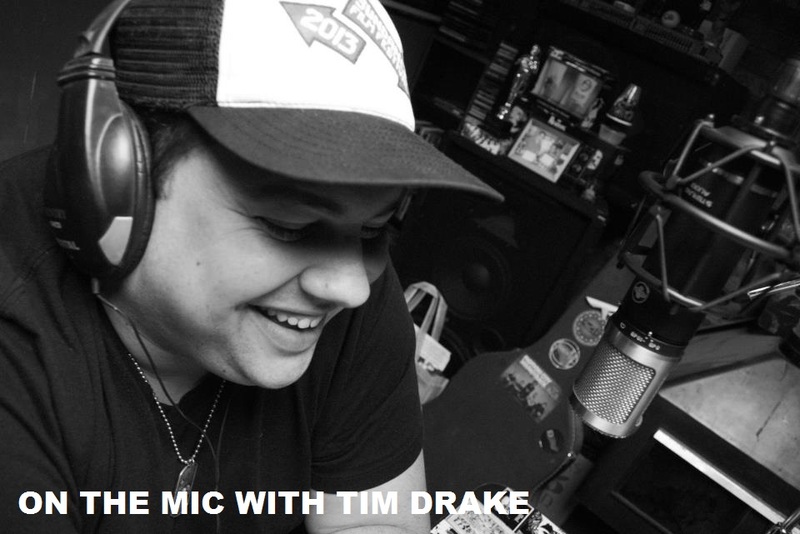 On the Mic with Tim Drake: Win a pass to Salt Lake Comic Con! 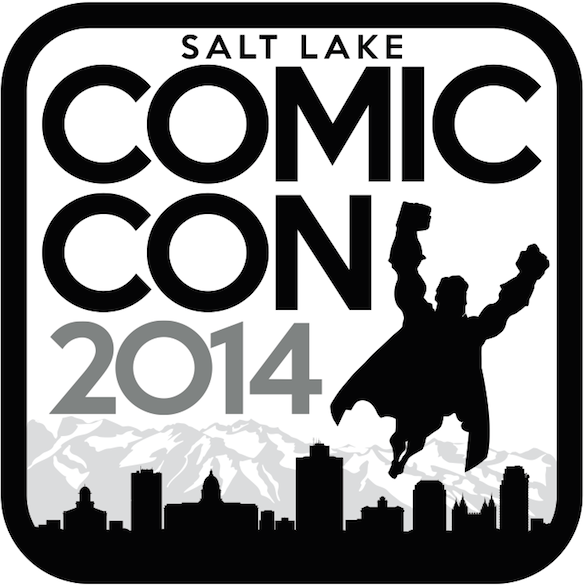 We are giving away Thursday passes to Salt Lake Comic Con all weekend long! 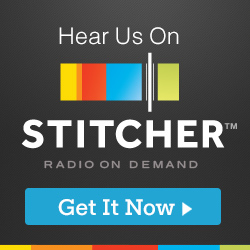 For your chance to win, follow On the Mic Podcast on Facebook and Twitter. Look for the contests that we announce and play along! 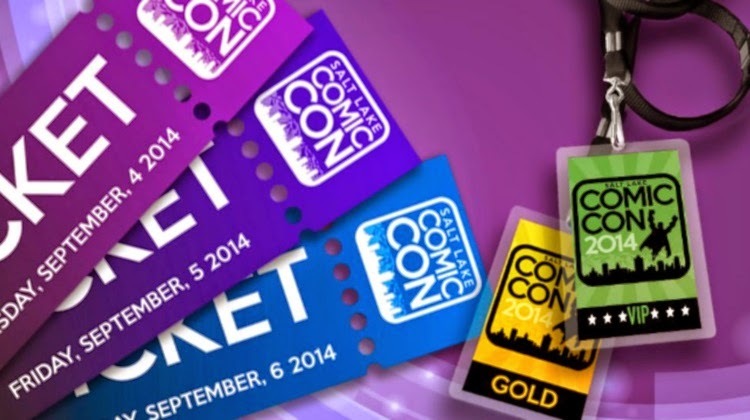 You don't want to miss out on the time of your life at Salt Lake Comic Con! 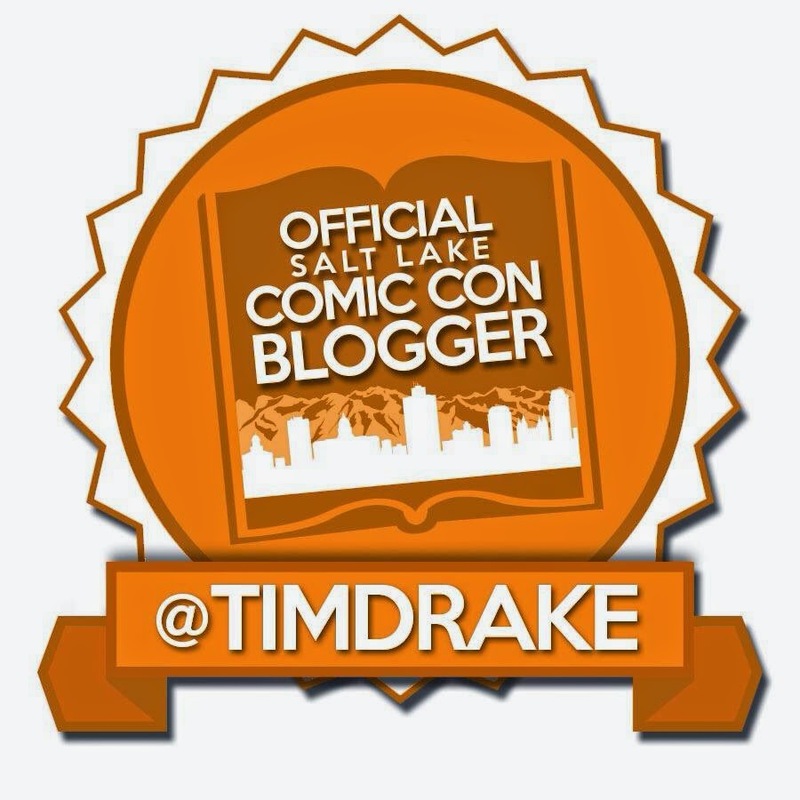 Watch for Official Blog posts from Tim on Salt Lake Comic Con's website as well!